the monthly journaling calendars but need some motivation to get started! the new ARTstarters book coming out, and want to get a copy of it! expressive journaling - want to try it or learn more! doing fun creative exercises with a fun creative group! combining your faith, life and creativity all together to live a more exciting, meaningful life! 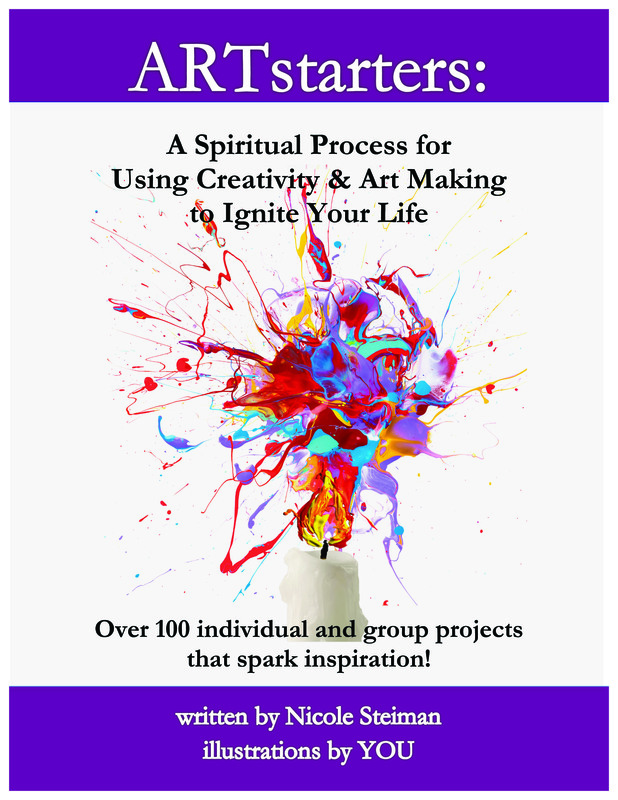 You'll get a sneak peek at book, my personal journey, history of The ARTbar . . . and leave with a journal to get started :) We'll also do some fun exercises in your new journal, AND you'll get a FREE download of the new ARTstarters BOOK! !